Facepalm: Basic functions of a smartphone should include the ability to make and receive phone calls, use messaging services, and have access to high speed internet via cellular networks. Apple's latest iOS update has broken those key features for many users. 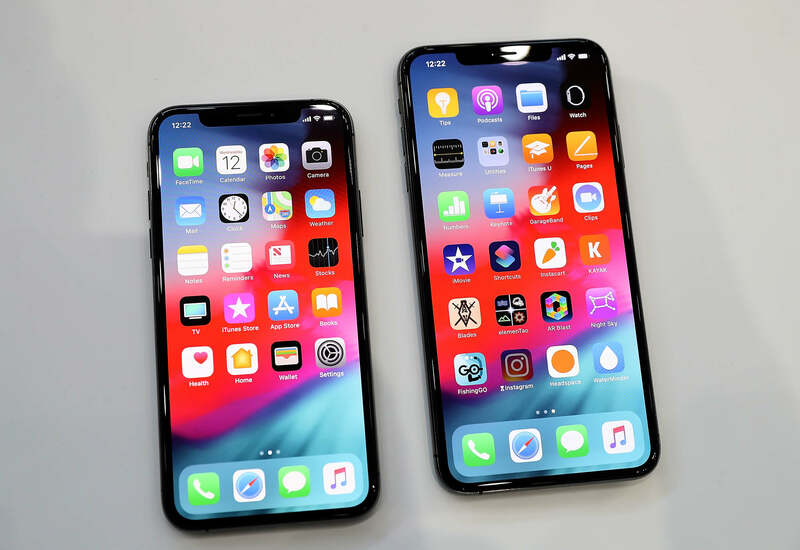 Last week Apple released iOS 12.1.2 for the iPhone, but had some trouble along the way. Just days after releasing the initial build, a second build was pushed out to replace the first, changing only the build number, not incrementing the well recognized version number. The main fixes of iOS 12.1.2 are intended to solve problems associated with eSIM support on the iPhone XR, XS, and XS Max. Ironically, the update is also supposed to resolve issues with cellular connectivity for residents of Turkey. However, users across the world have been reporting issues with cellular data following the update. iPhone owners located in Europe, Asia, and South America have all taken to Twitter to tell Apple their phones are no longer able to use LTE data. In North America, United States residents have been heavily affected. Many users have reported that they are unable to make phone calls and some have been unable to send or receive text messages. A select few iPhone users have also had problems with WiFi connectivity as well running iOS 12.1.2. Quite frankly, the roll out of this latest rendition of iOS to iPhone owners has been a bit of a mess. Apple Support has not yet publicly acknowledged the problems that prevent iPhones from being used as actual phones. For those affected by issues with calling, messaging, and cellular data use of any kind, rest assured that iOS 12.1.3 is not far away. Even though another revision is likely more focused on avoiding further iPhone bans internationally than fixing user issues, Apple will hopefully toss in some patches as well. If you have not upgraded to iOS 12.1.2 yet, it would be best to sit this one out until Apple decides to acknowledge or at least fix the problems.